We’re living in the 20th century where people like to have everything done remotely with the help of mobile apps. The mobile market is flooded with on demand mobile apps and people are fond of using it frequently to carry out their routine activities on the go. Today, when everything is available online, including electronics, goods, medicines, food and cabs, laundry business is all set to make its footprints in the mobile world with the concept of on demand laundry app development! Looking at the stats from Statista, the revenue of the laundry and dry cleaning service was $8029 million in 2017 and it is expected to reach approx $8090 million by 2020! The stats are quite impressive. If you’re into laundry business, then these figures might encourage you to know more about how to create laundry app or hiring a professional on demand app development services to join the bandwagon. So, are you in dilemma about getting into on demand laundry app development? You don’t know how to create laundry app, but want to know what features you can bring to your users? If the answer is in the affirmative, we’ve brought all that you need to know about on demand laundry application development for your business. What’s there in investing on demand app development services for your laundry business? What if you’re managing all the laundry stuff manually, visiting customer premises, collecting dirty clothes and processing at your store? How many are such visits possible for you? Well, frankly speaking, it is something that requires a lot of time and of course fuel too! Instead, what if your customers can straightaway place the order and even let you know the pick-up date and time? Sounds interesting, right? That’s what on demand laundry app development can do for you by streamlining order processing for your business. This will not only save your time but also help you plan the delivery dates at your convenience based on the number of orders you’ve received. When you’re running a good laundry business and getting plenty of orders a day, it becomes difficult to commit the delivery date, right? Sometimes, you may have unexpected delivery dates, which you never committed. But that’s no more a case with laundry apps. It will let your customers track their orders time-by-time and get rid of unnecessary calls or inquiries from the customers for the delivery of their order. If you’re running a laundry house or giant processing unit, you might be having plenty of staff working with you to collect orders, process them and deliver the laundry orders. With the increasing business, it might become difficult for you to manage staff and their productivity. Having a mobile app for your business can easily help you manage staff members working under you, orders which are received by each staff and how many of them delivered by them. 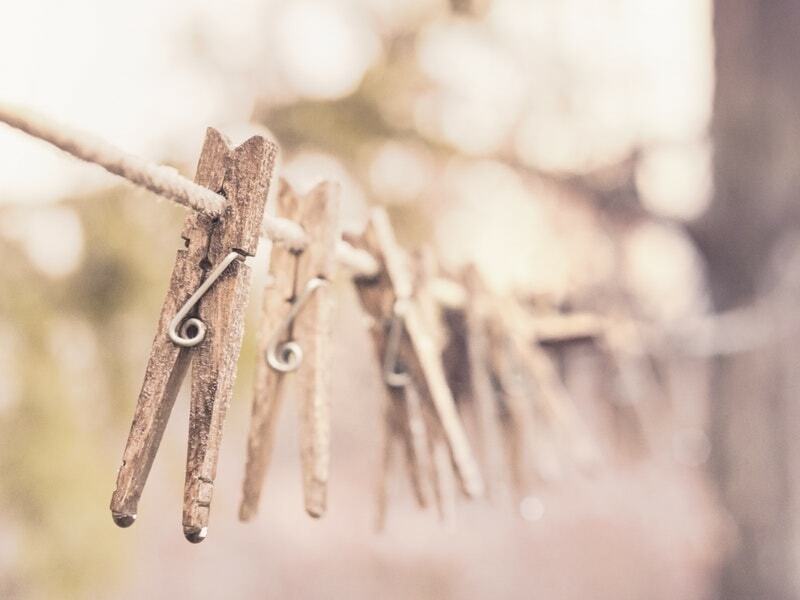 With a laundry app, you can even track the location of the customer. Managing payments and that too in cash can become a headache, specifically when you’re dealing with multiple laundry orders in a day. Sometimes, you have to face dues from frequent customers. With on demand laundry application development, you can integrate payment gateways for your business and let customers pay you online, so no more worries on payment dues or partial payment. 5. Setup rewards, special offers, and branding of your business. Consumers and discount – it is like two sides of a coin. People love discounts, special offers, and loyalty rewards when it comes to paying for the services, specifically for laundry. With the on demand app, you can easily configure and circulate different promotional offers, holiday offers and reward program for your frequent customers. This will not only bring more business but also helps you gain attention from the new customers too! Last, but not the least benefit to have an on demand mobile app for your laundry business is that it brings you closer to your customers. The more engagement you’ve with your customers, the more business you can expect from them. From the above points, it is quite clear that investing in on demand laundry app development is worthy and lets you beat the competition. Want to discuss & develop on demand laundry application? Request A Free Quote Now!! Next PostNext Social Media App Development – Things To Ponder For A Successful Social Media Venture!